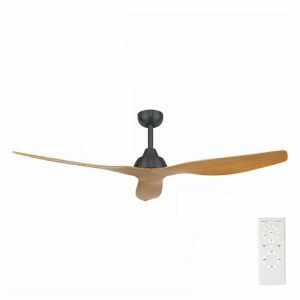 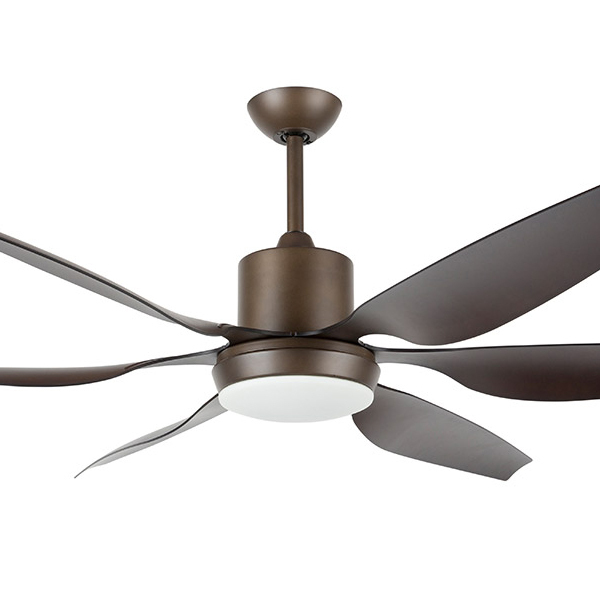 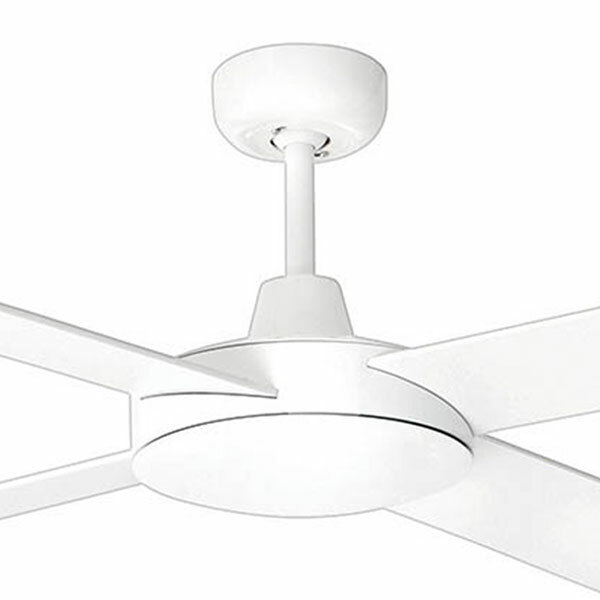 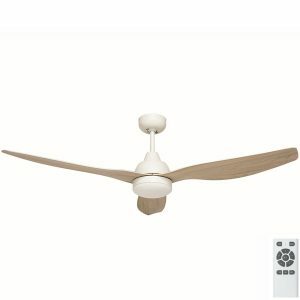 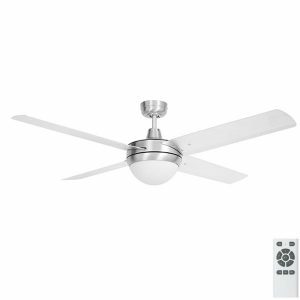 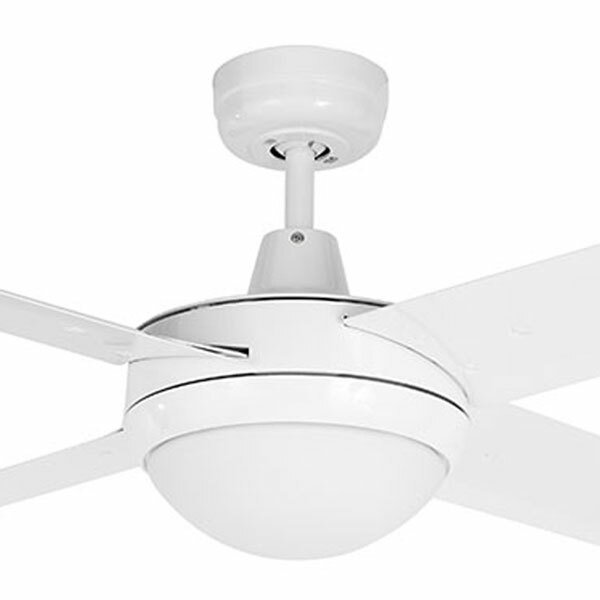 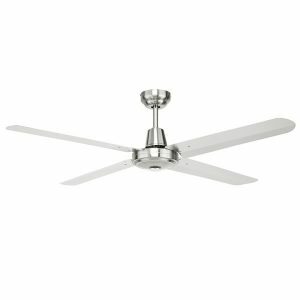 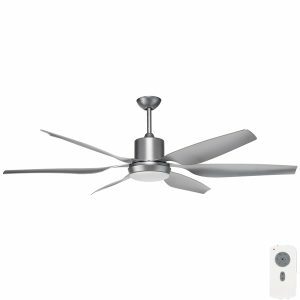 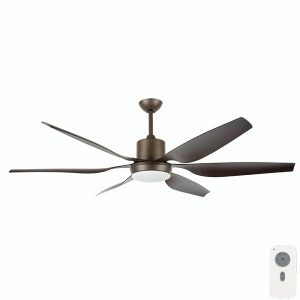 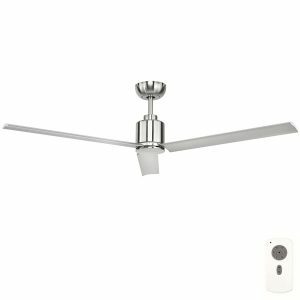 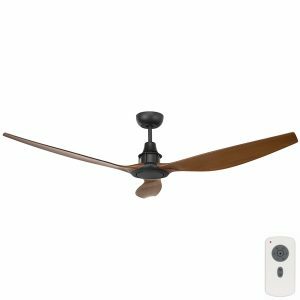 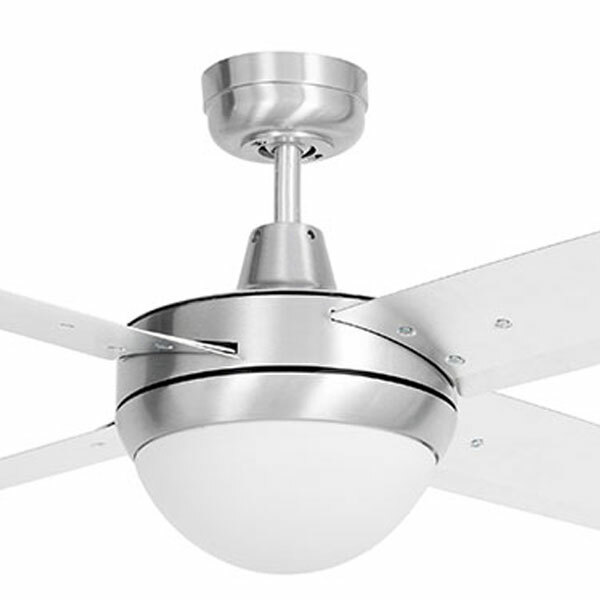 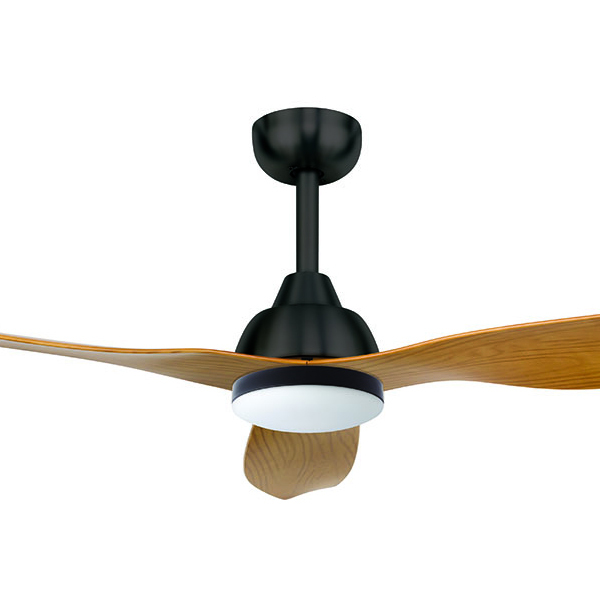 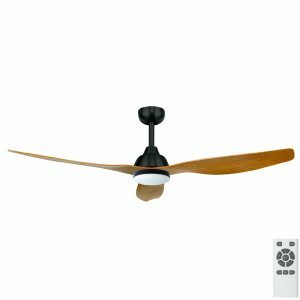 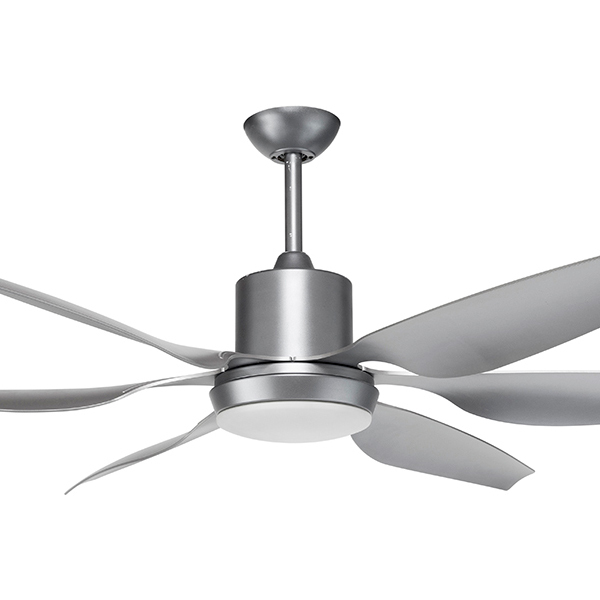 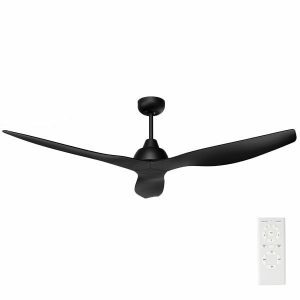 Welcome to our range of Brilliant Ceiling Fans. 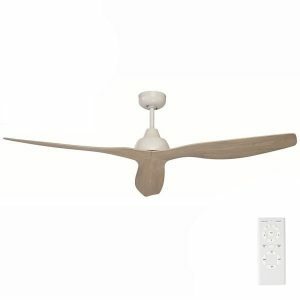 Brilliant Lighting have a big range of innovative fans including popular models such as the Galaxy, Concorde and Bahama. 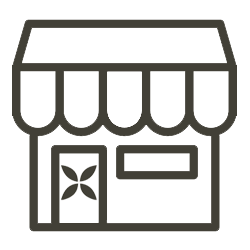 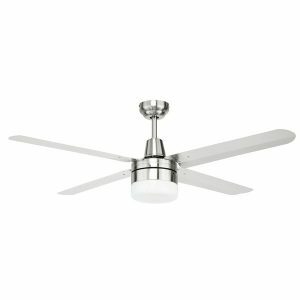 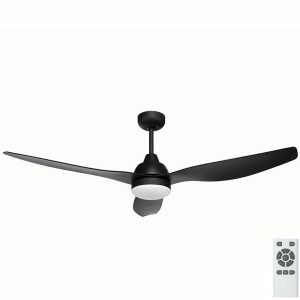 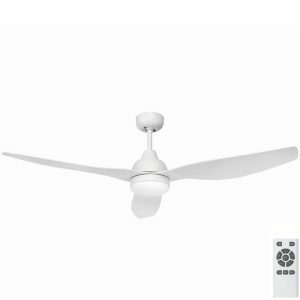 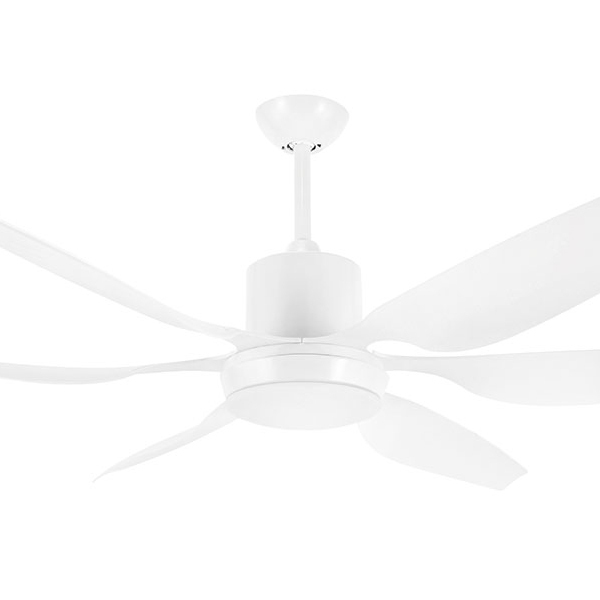 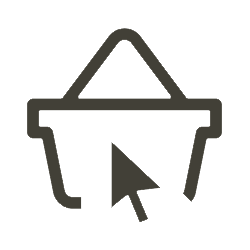 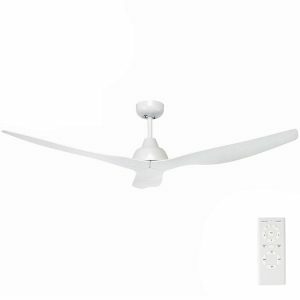 At Universal fans we stock the majority of fans offered by Brilliant Lighting at competitive prices with quick delivery. 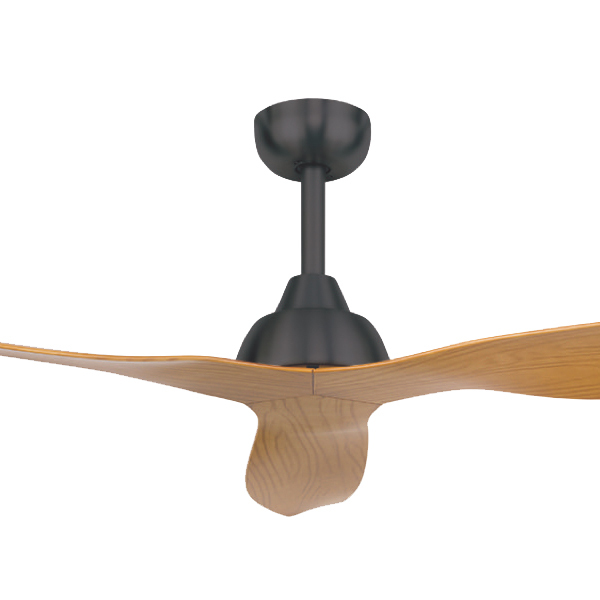 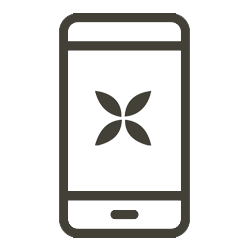 View the complete range below.